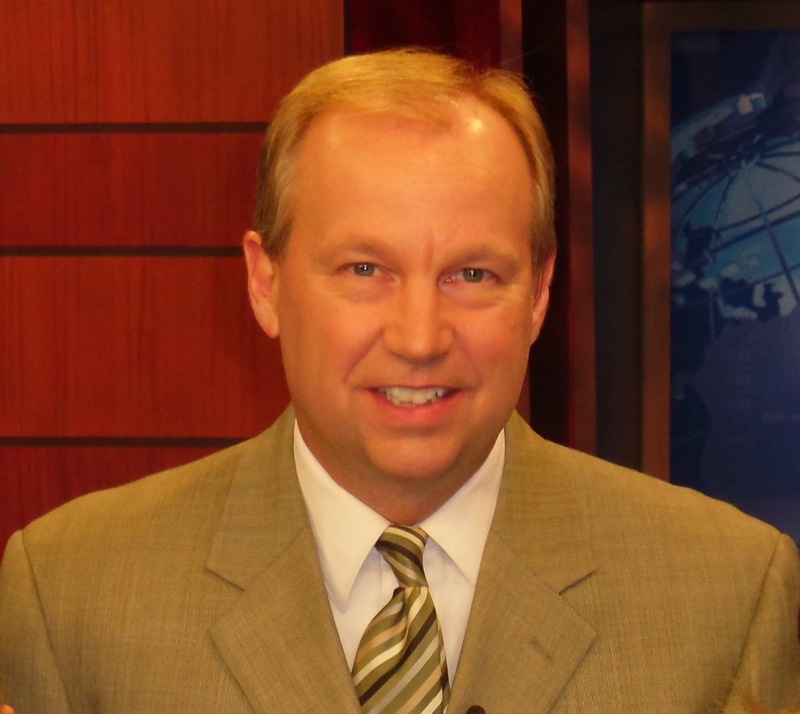 John Derr spent more than 20 years working in large, medium, and small markets as a television anchor, reporter and producer. During this time, John made great contacts and helped many people get jobs in the business. Since John has worked in television news, he knows it’s a unique business that requires some unique thinking and a tenacious spirit to help people land jobs. Since starting LornaDave Agency in 2001 John has worked tirelessly for his clients. John’s policy of being very picky and signing just the best journalists has helped LDA develop one of the best reputations in the business. Having worked in newsrooms for so long also gives John an edge over other agents and a perspective that news managers and clients appreciate. Laurie LaMonica spent the last few years of her career forecasting the weather, now she is forecasting which shows will become hits on television. Laurie began her ten year television career as a news reporter in Trenton, NJ before moving on to stations in the Poconos and Harrisburg, PA. The forecasting bug then bit Laurie and she began taking meteorology classes through Mississippi State University’s distance learning program. Laurie eventually got her certification and worked as a television meteorologist at stations in Harrisburg, the Poconos and Allentown, PA.
Now Laurie is using her television and public relations skills to run the programming development arm of LornaDave Agency.